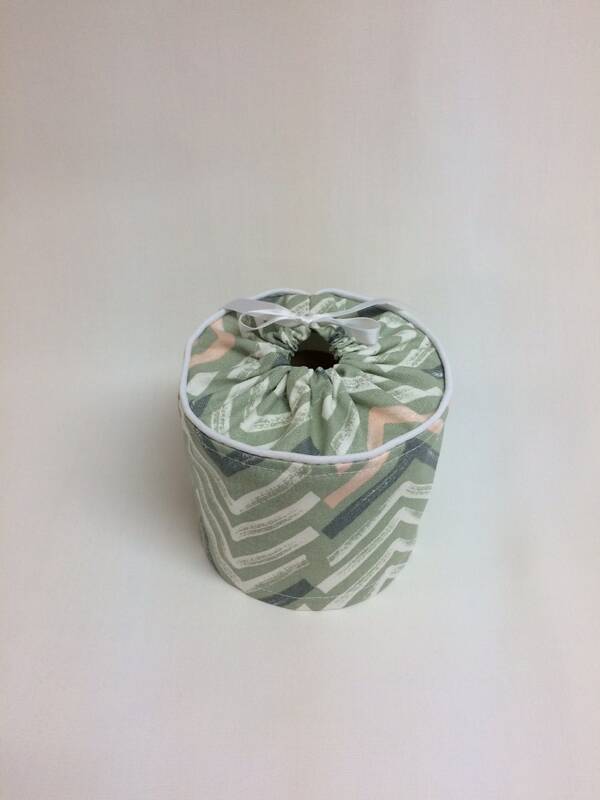 A toilet paper cover that works with just about any bathroom decor. 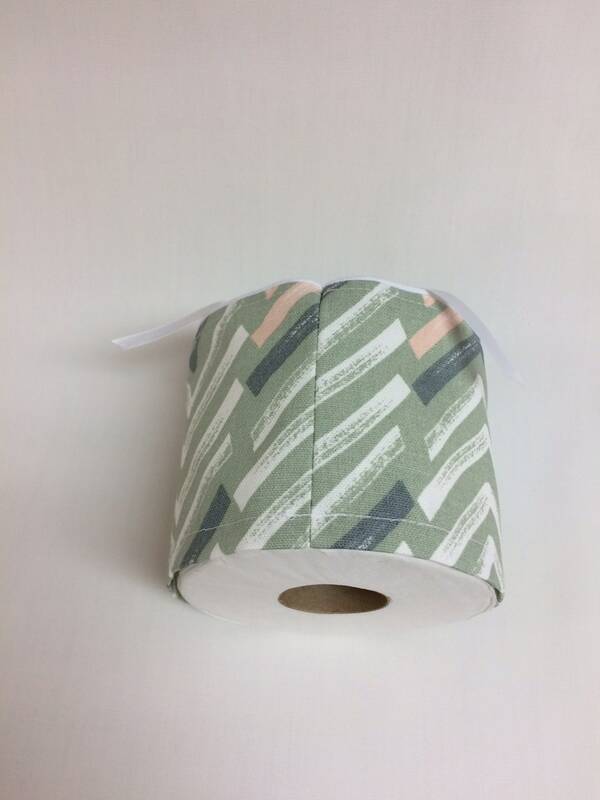 The colors give it a southwest feel and will help keep your spare roll looking great until needed. 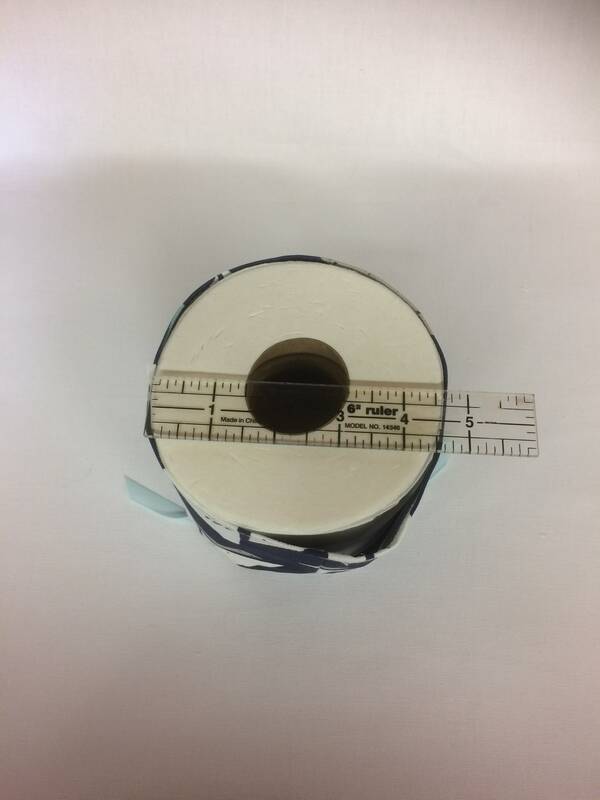 Designed for your toilet paper storage, this toilet paper cover fits a standard size roll measuring 4 1/2" x 4". 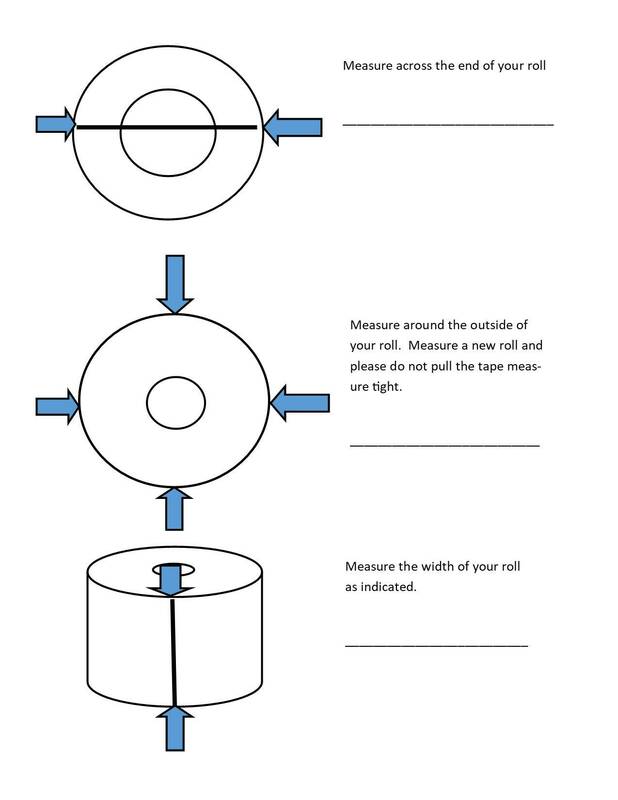 We recommend measuring your roll to ensure a proper fit by using our handy measuring guide found in our photos. 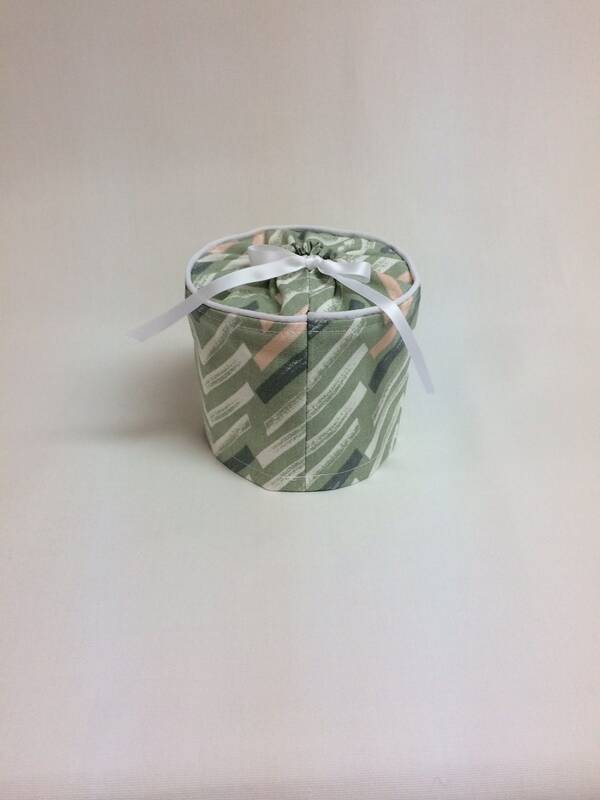 Created using a designer cotton fabric, featuring a piping accent and ribbon tie. 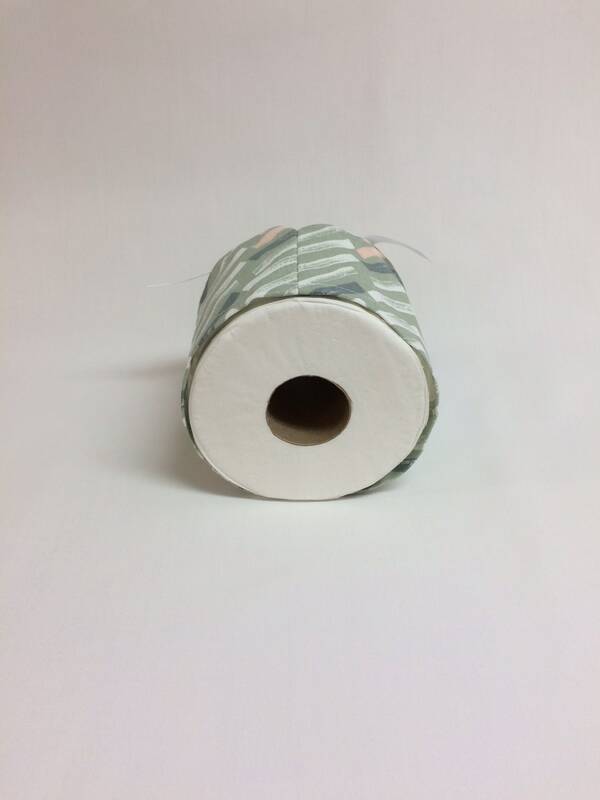 Easy to use, simply slip over your toilet paper roll, keeping it looking great until needed. 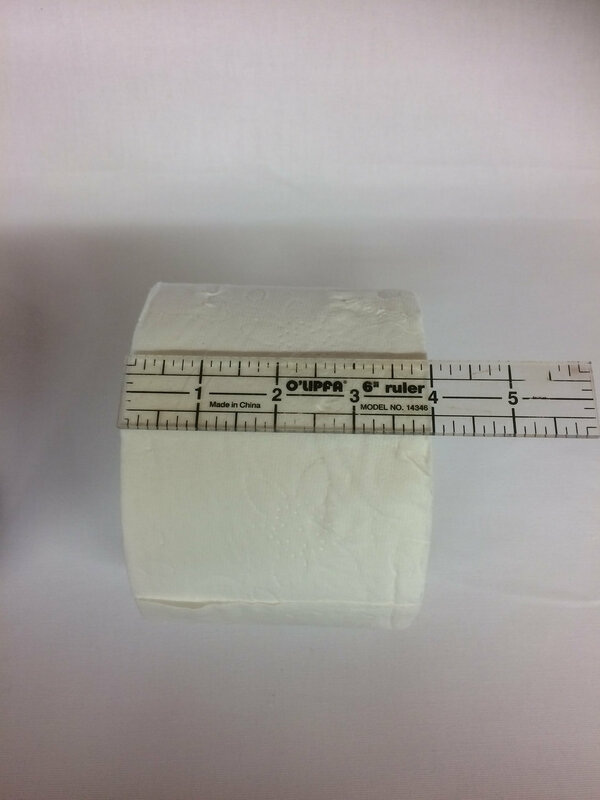 ~ Fits a standard size roll measuring 4 1/2" x 4" We recommend measuring your roll to ensure a proper fit. Ordering is easy, simply choose how many you would like from our drop down menu. Once your order is received, it ships the next business day. We will send you tracking information, allowing you to track your order right to your home. 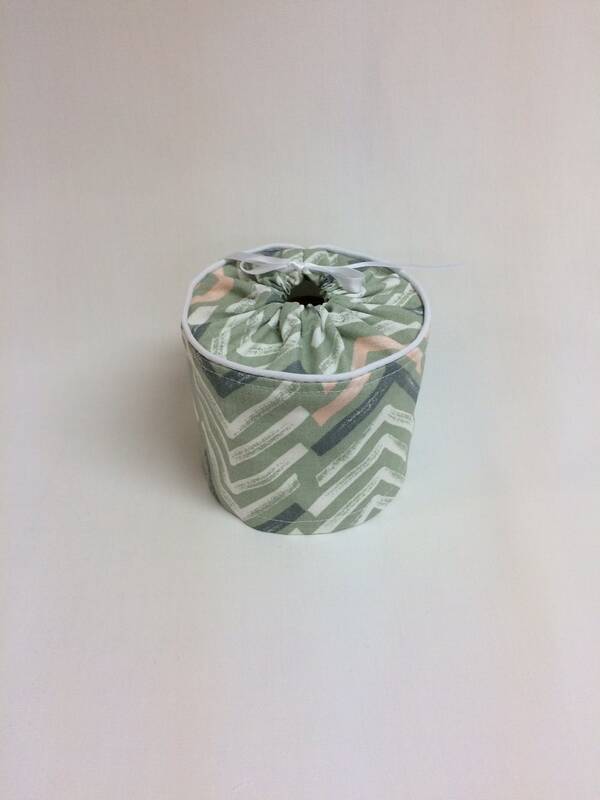 A beautiful toilet paper cover for your toilet paper storage. 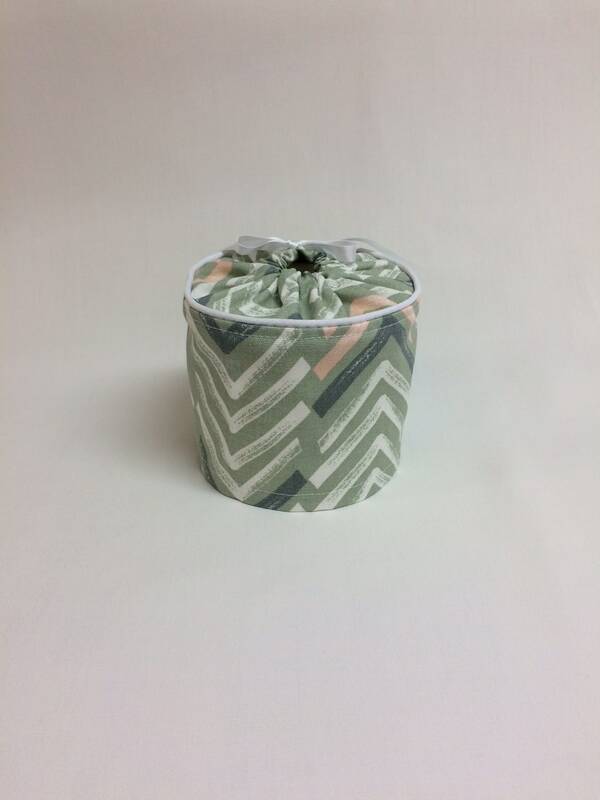 These make wonderful housewarming gifts for a new neighbor or friend. The soft colors work with just about any bathroom decor. Place your order now and it will ship the next business day.